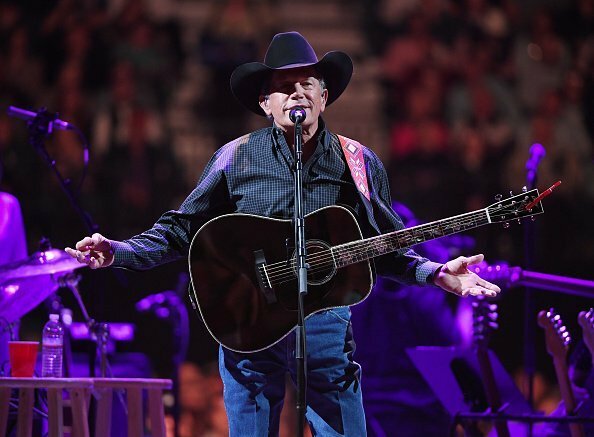 Watch George Strait's incredible rendition of Merle Haggard's iconic song during his performance in New Orleans. 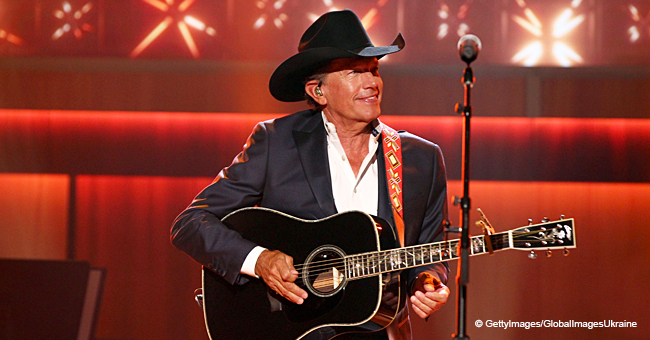 A year ago, Strait busted out Haggard's 1982 classic, "Are The Good Times Really Over (I Wish A Buck Was Still Silver)." The performance proved exactly how blessed the country music superstar is with regards to singing. Recently, Strait released his latest album, "Honky Tonk Time Machine," and he celebrated by publishing an incredible music video. The renowned artist showed not only talent but also passion, as he entertained the fans during the event. He was rewarded later with a wonderful round of applause. 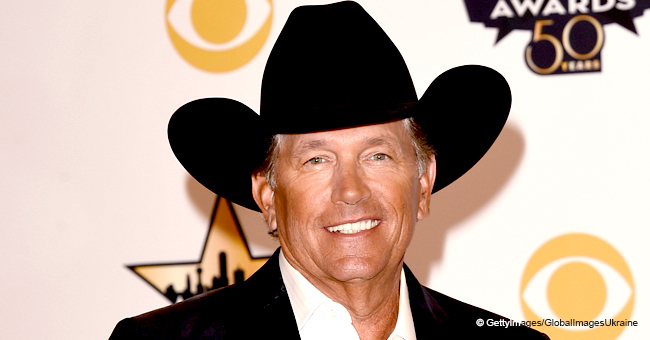 Although Strait has long held the title “The King” of country music, he is quick to recognize Haggard’s contributions to the industry. Haggard, who passed away in April 2016, got numerous honors and awards for his music, including a Kennedy Center Honor, a Grammy Lifetime Achievement Award, a BMI Icon Award, and Country Music Hall of Fame. 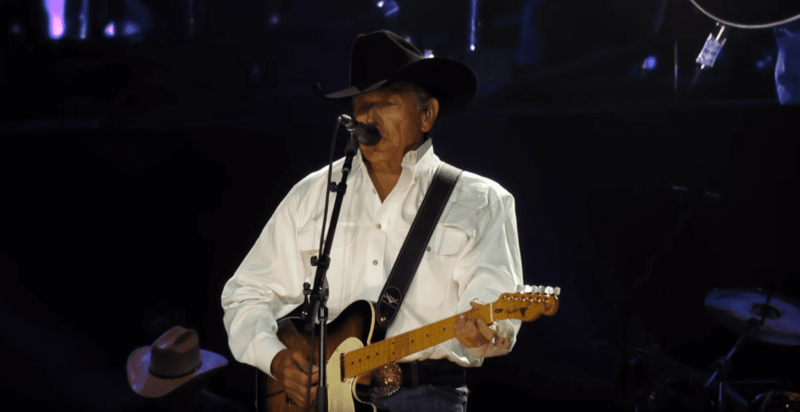 Strait, who is the 12th best-selling album recording artist in the United States overall, published the music video for the track called “Código” on his YouTube channel. The release of the video denotes the first time in years that the veteran singer has filmed a brand-new music video. 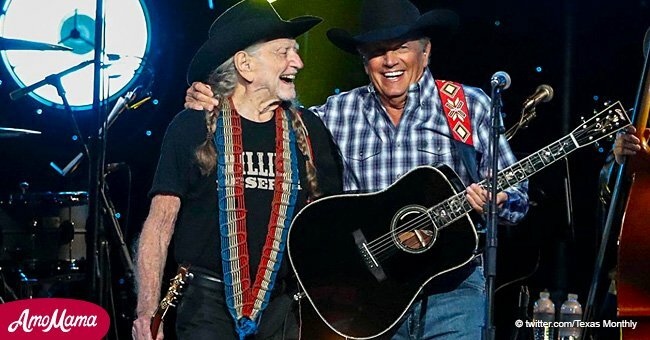 During the 1980s, Strait has been credited for bringing country music back to its roots and away from the pop country era. 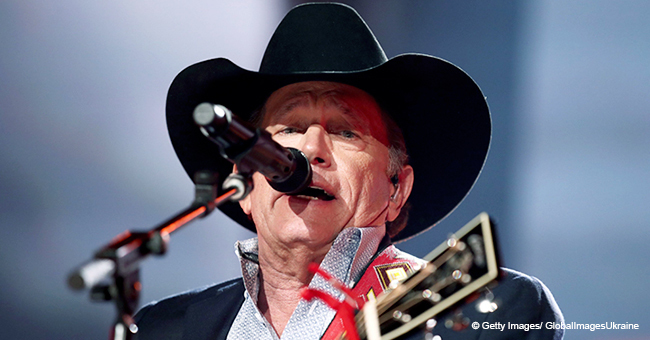 He broke into the country music scene with his first single, “Unwound,” in 1981. 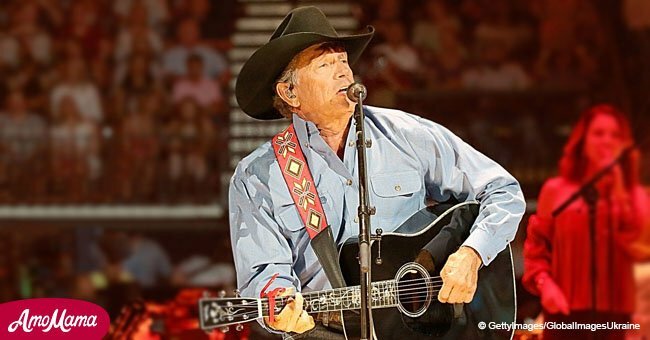 In the 2000s, he was named Artist of the Decade by the Academy of Country Music and subsequently elected into the Country Music Hall of Fame. 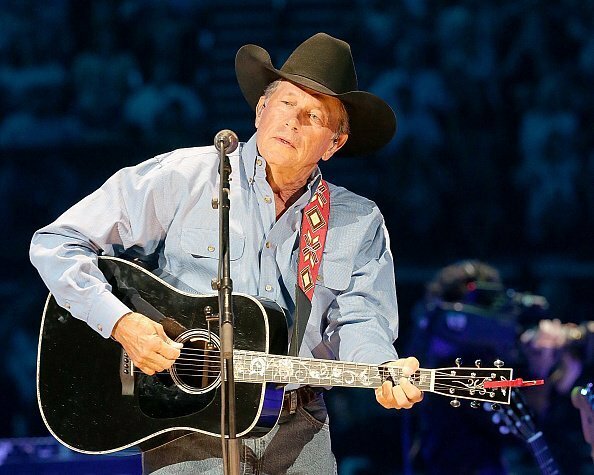 Strait has sold in excess of 100 million records around the world, making him one of the best-selling musicians of all time.